Thermochromic Constellation Mug – AWESOMAGE! 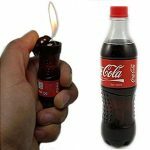 Star gazing and latte drinking don’t have to be separate things any longer. 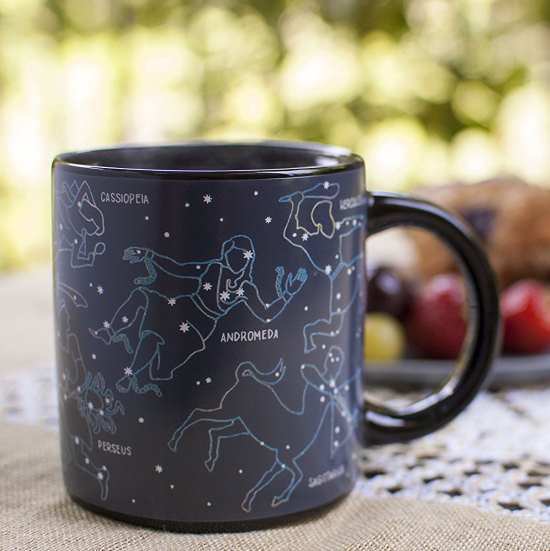 Sip from our unique mug while staring up at the starry night, or reading your horoscope with your morning cup of tea.